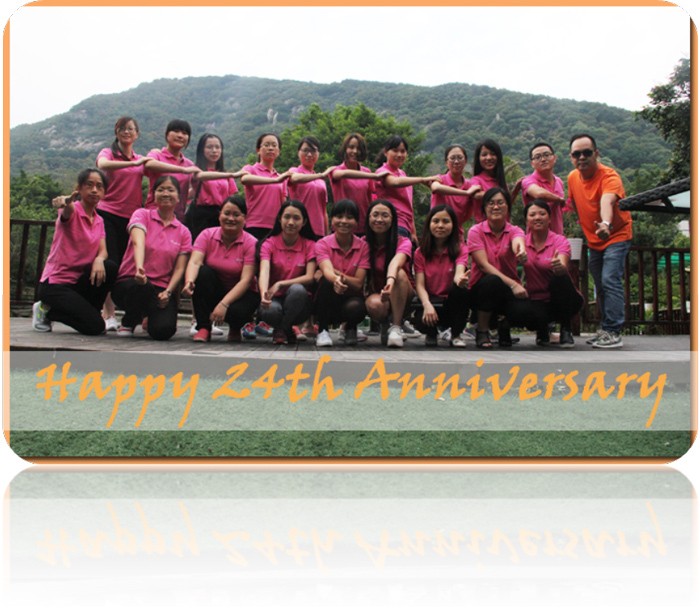 In May 18th, 2016, Newstar celebrated its 24 years anniversary. As a stone supplier, Newstar set out to change people¡¡��s living environment and life attitude. And have become a brand that contacting with more than 50 countries and being a popular choice for them. 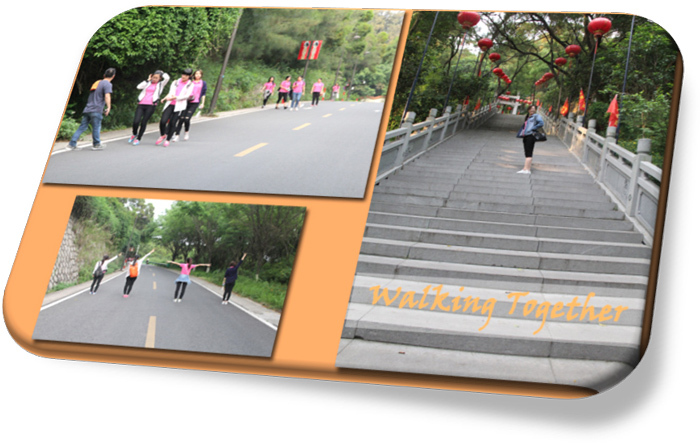 As part of its 24th anniversary celebration, a range of activities had been launched. In order to successfully travel anywhere you have to first know where you¡¡��re starting, right? Yes, our Newstar people walked 2.5 kilometers to found the place where we celebrated the special day, we were not by car, by bus or anything else vehicles, we only walked, and you will know that what is a Family. Along the way was full of laughter. It is a beautiful villa and you can have a breath of fresh air. 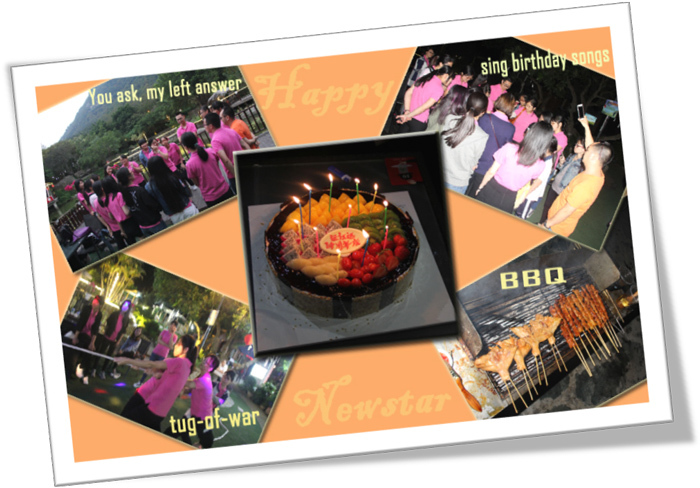 There was a huge cake await for us, everyone sang the birthday song to Newstar, everyone felt happiness from a 24th years old company. After enjoy the delicious dessert. There were thephysical activities waiting for us. Like students in school, we prepared a tug of war. You must to have a try about this game,this is a game that test of whether we unite or not, every team tried their best to won the game, and won the final prize. Then,let¡¡��s started the barbecue! You know there is a saying goes, ¡¡ãroll my own¡¡��, spent a delicious time by DIY. So precious is time that we can¡¡��t afford to waste it, enjoy each day with our love ones, encourage each other, always stay positive and be thankful for what we have. Anyway, without all the partners¡¡�� support, Newstar could not be Newstar. Thank you for all your continuing trust and supporting. Wewill keep on supplying better products and services for you.